Armored vehicles are used for VIP-persons for protection against terrorist attacks. An efficient protection is not limited to the vehicle body, but also includes the windows, wheels, fuel tank, communication systems and jammers. 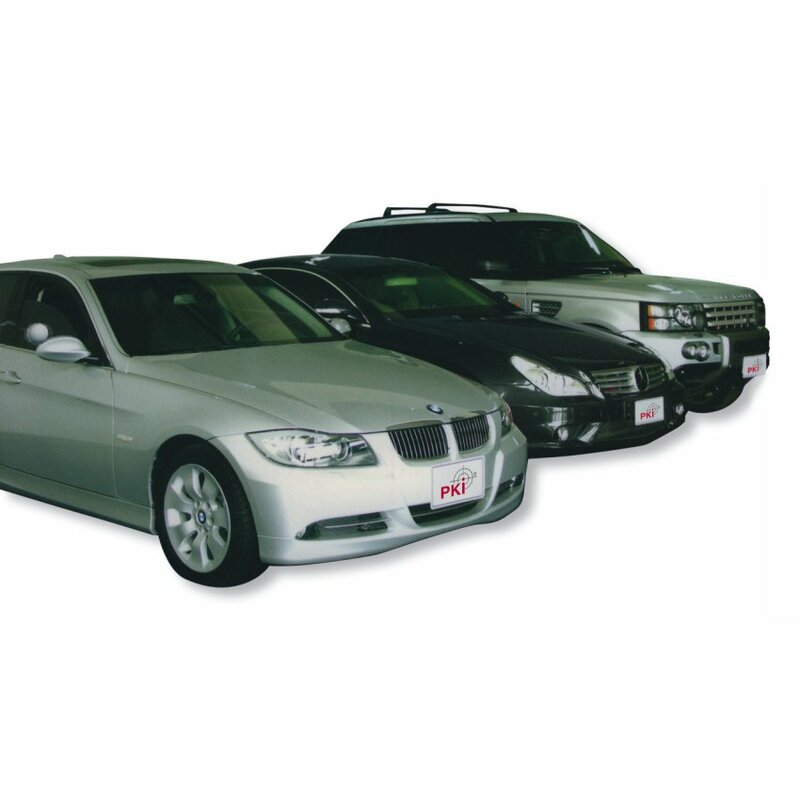 PKI is prepared to offer these special vehicles, new or second-hand, which are not recognizable as such from outside. On order of a new car individual requirements can be taken into account. For communication “open windows” can be programmed individually.